In this podcast Professor Iwan Morgan of University College London looks at President Nixon's first term in office, the Watergate Scandal and the significance of the scandal on American politics. 1. What was President Nixon’s domestic agenda? 2. 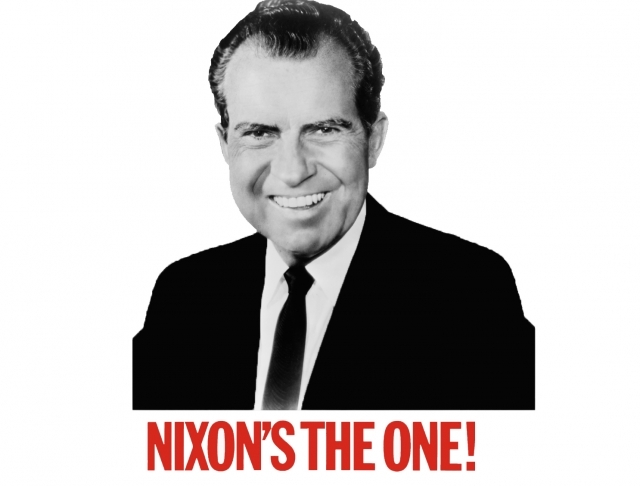 To what extent did Nixon’s election represent a realignment of American politics? 3. What was the mood in the US between 1968-72? 4. How does Nixon respond to the Civil Rights Movement? 5. What is Nixon’s response to the anti-war movement? 6. What is Nixon’s impact on civil society in his first four years? 7. What was the Watergate scandal? 9. Tapes, courts and resignation. 10. How did Watergate affect American perceptions of the presidency? 11. What kind of man was Richard Nixon?